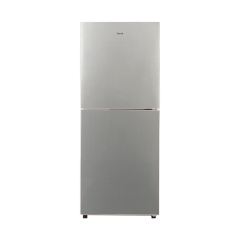 Hangzhou Huari Appliances Co., Ltd (Original Hangzhou Huari Refrigerator Co., Ltd) found in 1984, and the new manufacture base is located in Dongzhou district of Fuyang, Hangzhou city, with more than 3 million production capacity. 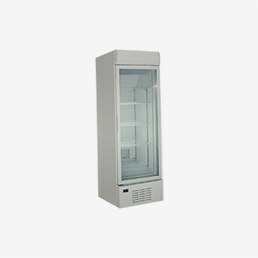 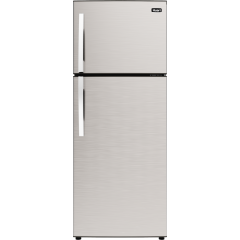 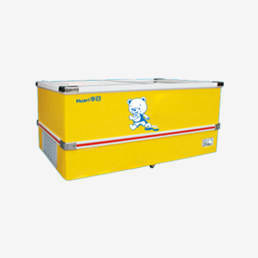 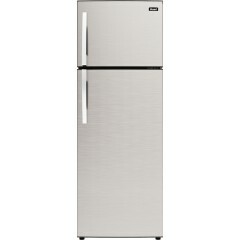 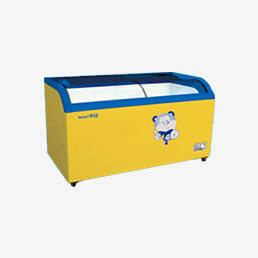 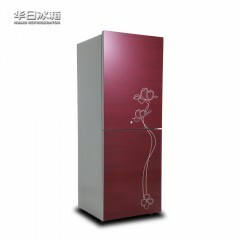 This big production capacity is able to supports wholesale refrigerators business. 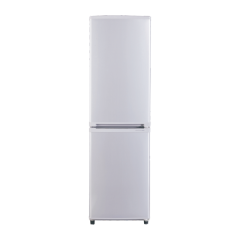 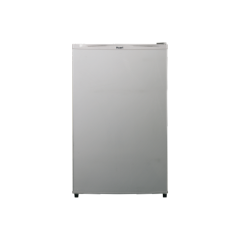 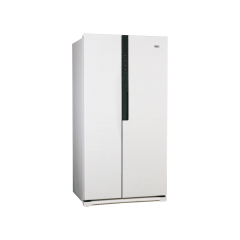 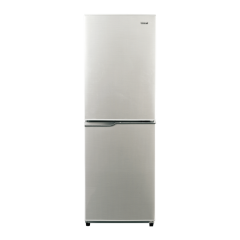 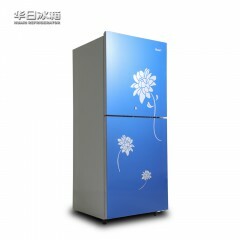 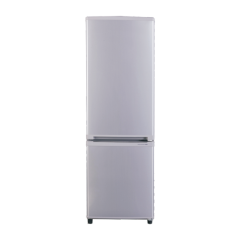 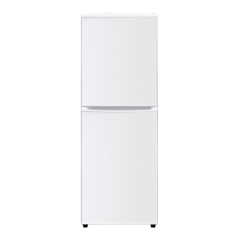 Huari wholesale refrigerators have a high market share, both in domestic market and overseas. 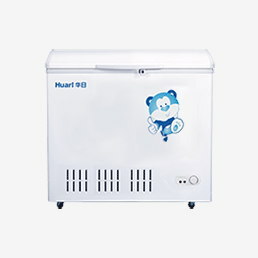 As a wholesale refrigerators supplier, Huari was accumulated a lot of preference experience in owner brand and the OEM manufacturing, comprehensive understanding market demands, also showed professional manufacture at quality and at the good-service to the customers. 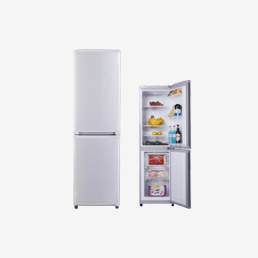 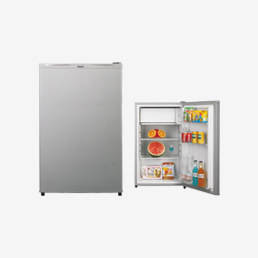 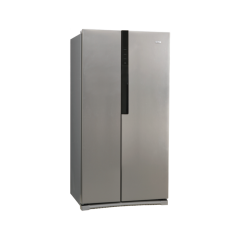 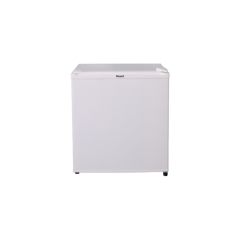 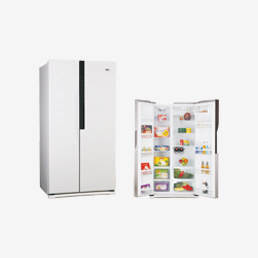 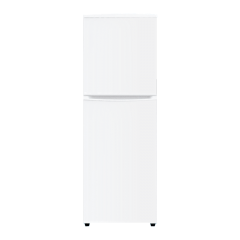 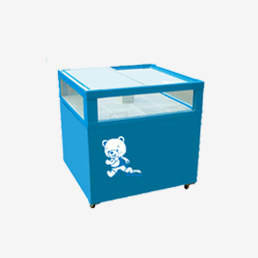 Kinds of wholesale refrigerators can meet customer's demands from different regions and have been exported to EU, Middle-east, Central Asia, Southeast Asia and Africa etc.